Subhash Baoli is named after the great freedom fighter in the Indian history, Netaji Subhash Chandra Bose, who has spent a lot of time at this place in 1937. This place has a spectacular view and one can experience a captivating side of the nature here. You can expect to have an enjoyable day at this quiet and peaceful place. Norwood Paramdham is the place where an ancient saint is believed to have meditated in search of the real truth of God. A ceremony of satsang is organized in this place twice a year. 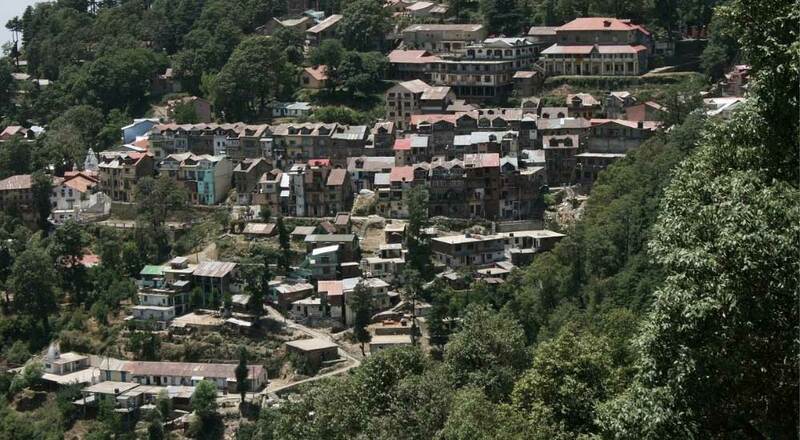 Dakshina Murti is yet another interesting place of Dalhousie, which is a yoga institution. If you are looking forward to spending your holiday which portrays the long heredity of Indian culture along with a serene location, then Shivkul is definitely your destination. 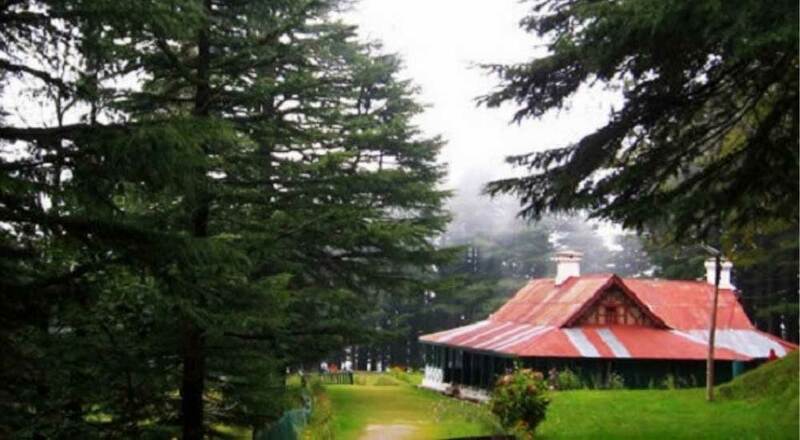 Located near Dalhousie, this place has always been a popular choice among the tourists for many years. This is the place where the ashram is situated, which was founded by Vimala Thakur who was a religious and social reformer herself. 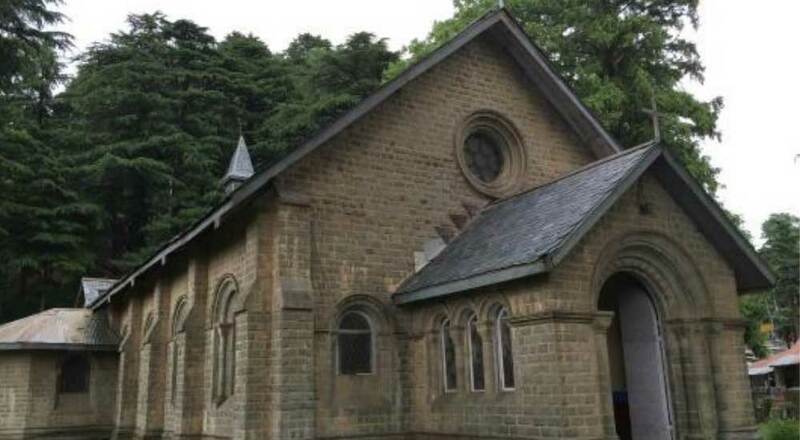 Dalhousie is a place which was one of the hot spots under the British Colonial rule and that is why there is a profound evidence of various churches present there. Among various churches here, most reputed ones include St. Patrick's Church, Dalhousie St. Francis's Church, Dalhousie St. Francis's Church, Dalhousie and St. Andrew's Church. The St. Patrick's Church is located in Baloon, Dalhousie Cantt. The largest church here with a seating capacity of 300 people, it is a dressed-stone building built in 1909. The St. Francis's Church, built in 1894, is a Catholic church located on the Subash Chowk. The church has stunning glass work and elaborate stone work. St. Andrew's Church, built n 1903 at Baloon is also known as the Chruch of Scotland. It is located at a small distance from the bus stand. Another church is St. John's, which is one of the oldest churches in the place and is famous for its wooden structure. One of the most visited places by the Hindu pilgrims, the Laxmi Narayan Temple located at Dalhousie, has a special attraction of its own. This temple was built in the 10th century and thus portrays a fine specimen of the ancient architecture. 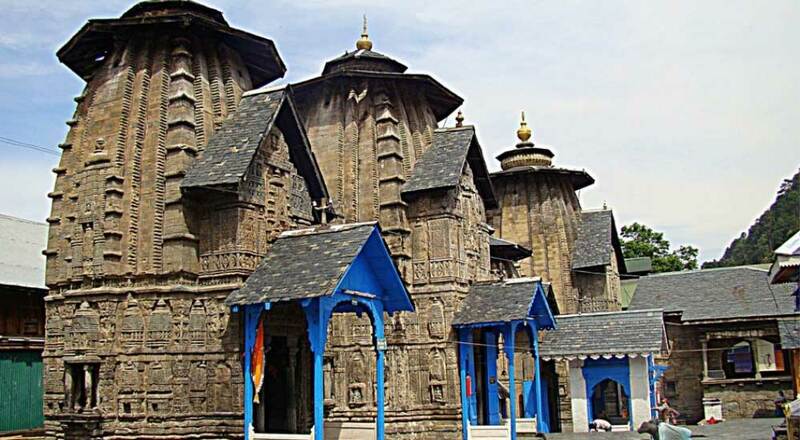 It is the oldest temple that is located in the region of Chamba. Not only that, but it is also the largest one in the area. 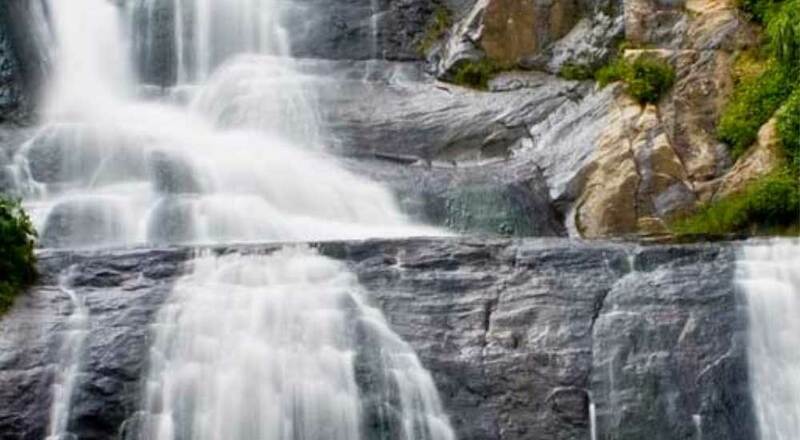 If you want to spend your day on one of the most picturesque creations of nature then Panchpula is your place. This place is located at a distance of 3 km from Dalhousie and is one of the main attractions which draw people from all over the world. The name of this place means five bridges. 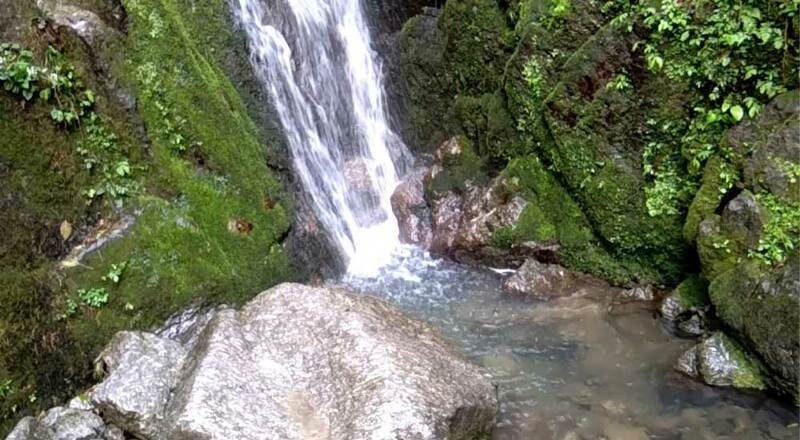 This place has a beautiful waterfall, which streams down to pour into several pools. Satdhara is a stupa which is 13.65 metres in height. 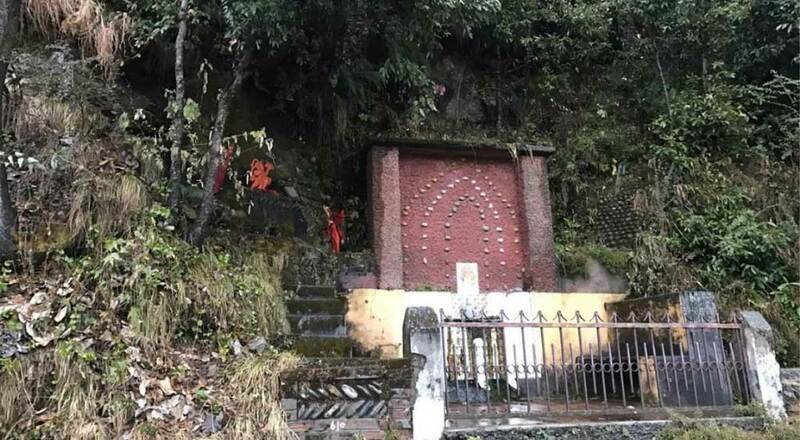 Locates in Dalhousie, this stupa is recognized as one of the beautiful sculptures form the Murya and Sunga period. This place is not only beautiful but also will give you a sense of serenity, which you will simply love to enjoy. 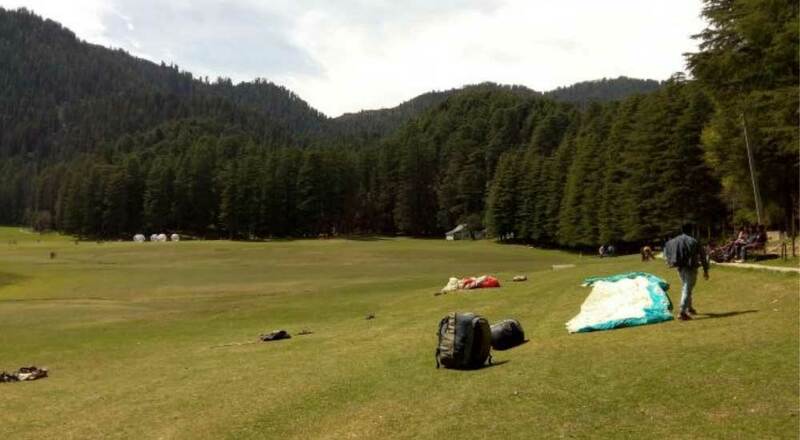 Located near Subash Chowk, at the Gram Sarak in Dalhousie, Dakshina Murti is one of the most sought after places among travellers from India and abroad. It is actually a yoga institution that attracts people who appreciate the importance of good health, wellness and spirituality in the life. With a mission to promote to whoever comes here, the institution was set up by a spiritual leader Dr. R.P. Kaushik, from Sonepat in Haryana, in the 1970s and since then, it has been one of the most visited yoga centres of the world.